CARFAX One-Owner. Clean CARFAX. 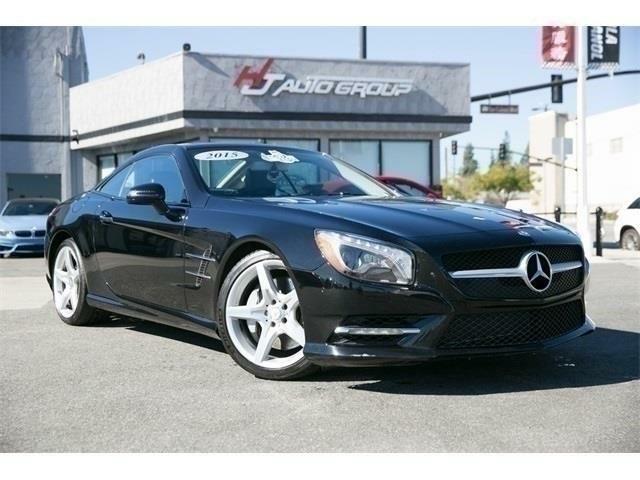 Black 2015 Mercedes-Benz SL-Class SL 400 Roadster RWD 7-Speed Automatic Electronic 3.0L Bi-Turbo V6 Black Leather.